If you have to rely on a local Tulsa tow truck driver it should be someone from Tulsa Wrecker Service. This is because we provide you with the fastest response time in the area. Our tow truck drivers are quickly sent to wherever you are located in Tulsa, OK. 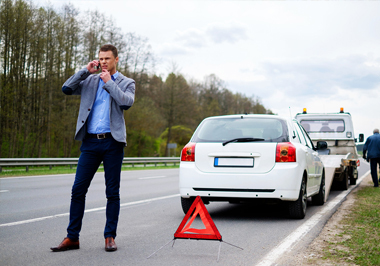 If you are among the fortunate who have the privilege of driving, you have to consider the possibility of something occurring that may call for the services of a professional tow truck service. 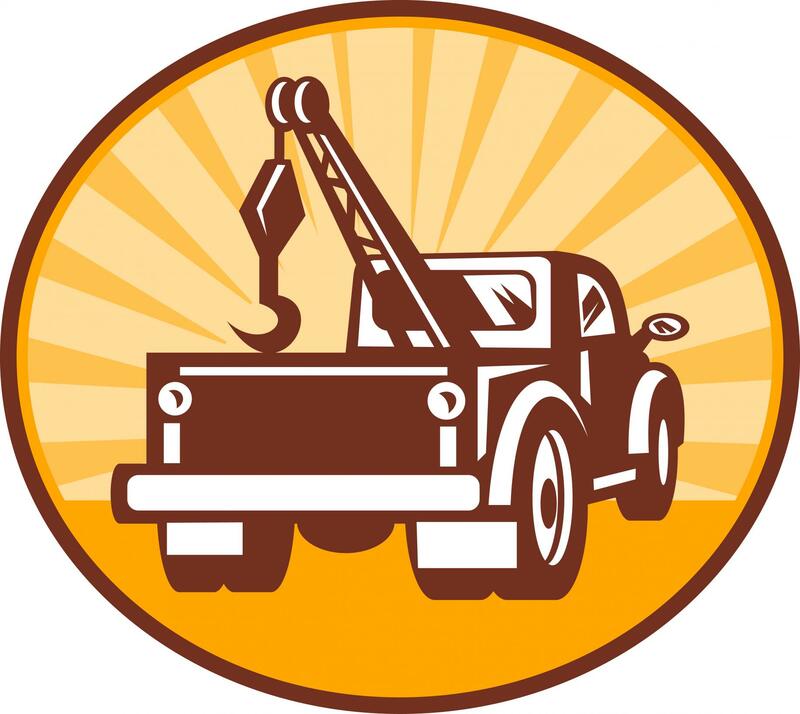 You will be offered a fair rate for any of your towing needs when you call on us for your service needs. Our drivers are at your disposal any time of the day or night with our 24-hour towing services. The best way for us to make sure you’re able to receive the help that you need is by making ourselves available to you at when you need us the most. Our towing services have been available to motorists in the Tulsa, OK area for more than 20 years. We operate our business with integrity, offering efficient and fast services to those who depend on us. As your family-owned and operated business, we strive to always live up the expectations that our customers have of us. Since we set the bar so high we understand the important of maintaining the best quality of towing services possible. We offer towing services around the clock so there is never any reason to call on any other tow truck service in Tulsa. We’re able to take care of everything from roadside assistance to winching out your vehicle. Tulsa Wrecker Service offers the most responsive tow truck service in the city and this is often why so many depend on us for their towing needs. With Tulsa Wrecker Service, you get exactly what you want and need from our team of expert tow truck drivers. Turn to us for the quality of service that you deserve. When you need to have your car, motorcycle or even small SUV towed, you can depend on Tulsa Wrecker Service. There is always a driver ready, willing and able to assist with any of your small to medium haul towing needs. It also doesn’t matter the make or model of vehicle that you have, we will have the right tow truck to handle the job. Our drivers are the most dependable and reliable tow truck drivers in the area. Tulsa Wrecker Service can haul your heavy-duty industrial equipment from one job site to another. It may seem impossible to move the equipment until you see what we use to handle the job. We have invested in the proper trucks and equipment needed to effectively transport industrial equipment, buses, trailers, and other types of large things. Our large tow trucks and wreckers make it possible for our drivers to tow practically anything you need to have transported. You will find all that you need for your towing at Tulsa Wrecker Service. Whether it is flatbed tow truck or a wrecker, we can accommodate your requests. You are treated like the valued customer that you are. Turn to us when you’re seeking the services of a local Tulsa tow truck service. There is a wrecker service right here in Tulsa that is capable of providing you with all the help that you’ll need if you are ever in a vehicle accident, Tulsa Wrecker Service. If you want fast and efficient recovery services in Tulsa, rely on our expert drivers. They’ll come to your aid any time of the day or night to collect and transport your vehicle. Regardless of how bad the wreckage is, we’re able to haul it away. If you find yourself in need of a tow service in the middle of the night call on Tulsa Wrecker Service. When you have a flat tire, run out of gas, or are having trouble with your car battery, you can always rely on our tow truck drivers 24-hours a day. Whenever you vehicle is stuck contact our drivers to winch it out. We use the most reliable equipment to get your vehicle from its current situation. With our tow trucks, we are able to safely and effectively winch out your vehicle no matter what type it is. Our experienced drivers know how to properly connect your vehicle so that it is not harmed during the process. Contact our services when your care is stuck! “After rolling down an embankment the police told me they would call a wrecker for me but I asked if they could call Tulsa Wrecker Service. I’ve used this service before and they offer the fastest and most affordable towing services in the city.” – Roland D.
"I couldn’t believe that almost 3 AM we were able to get a hold of someone at Tulsa Wrecker Service. We’re so glad that we called them because they didn’t waste time getting a tow truck out to us. The driver had us hooked up in no time and had our car at our mechanics in no time.” – Paul L.
“I can’t say enough good things about Tulsa Wrecker Service. I think they offer the best roadside assistance services in Tulsa. They are fast and knowledgeable about everything related to towing. When I call them they are here soon after. Most importantly, they offer the best towing rates in Tulsa, OK. – Steve L.
We understand that as a motorist in Tulsa, OK, you have plenty of options, as to who you can turn to when you need to have your vehicle towed. In many cases, Tulsa Wrecker Service is the preferred towing company because of the quality of service that we are able to provide to our customers. You’re treated like the valued customer that you are whenever call on us.